Running in new places is awesome. Getting lost while running those new places … well, not so awesome. That’s why we publish a series of running guide books to various cities around the world. 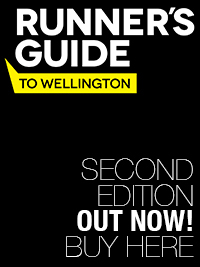 It all started with a complete running guide to Wellington in New Zealand. Then came the London 2012 Olympics, so what better time to produce a London book? The London book is available now.